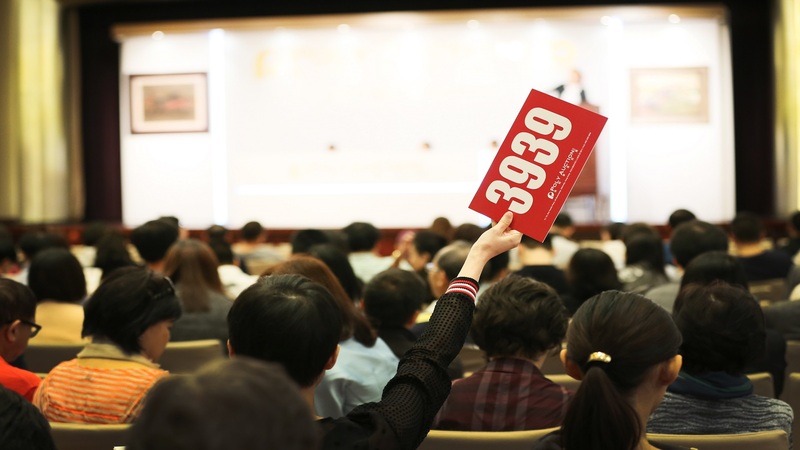 The key challenge was to boost awareness and credibility during Poly Auction’s 2015 Autumn Auctions. Although relatively new on the international art scene, China’s premium home-grown auction house is expanding globally. The brand faces strong competition and the global market commonly holds misconceptions that Poly Auction is associated with their place of origin.